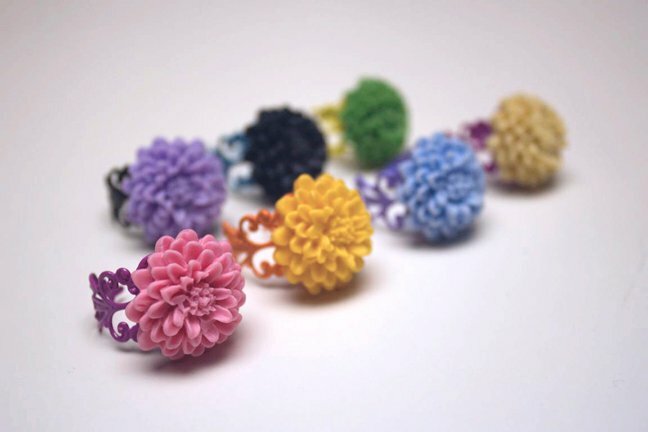 I am so excited about the new flower accessories I am working on. It started with rings... and has bloomed into many other accessories. Check out the rings below, then head over to my shop for other new stuff! And this isn't it... I have many more projects in the works. I will try to add more stuff each week, so stay tuned.